At the Law Offices of Kanner & Pintaluga, we are committed to protecting our clients from liability after an accident causes property damage. Accidents causing defacement, water, wind, fire, or other damage is generally covered by Property Damage Insurance Policies. 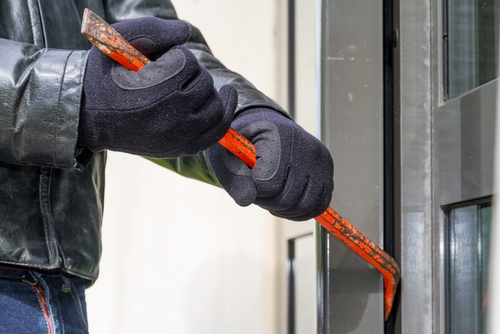 Most insurance companies will make every effort to deny your property damage claim or pay out as little as possible. Often, Insurance Companies are more concerned with preserving their bottom line than providing the policy holders the benefits they bargained for. That is why it is critical to have an experienced and knowledgeable attorney fighting for your rights. The team at the Law Offices of Kanner & Pintaluga recognize the importance of aggressive representation to ensure the insurance companies remain true to the terms of their policies. Damage to your home or other property from unforeseen accidents can create hazardous living conditions that demand immediate attention. As with all cases at the Law Offices of Kanner & Pintaluga, there is absolutely no cost to our clients unless we win your case. Do not hesitate to contact a property damage attorney at the Law Offices of Kanner & Pintaluga at 1-800-586-5555 if you have suffered damages to your home or other property. The attorneys at the Law Offices of Kanner & Pintaluga are here to protect your rights and help get you the maximum recovery for your claim. Find more information on hurricane damage here. A windstorm is a storm with heavy winds but little or no rain. 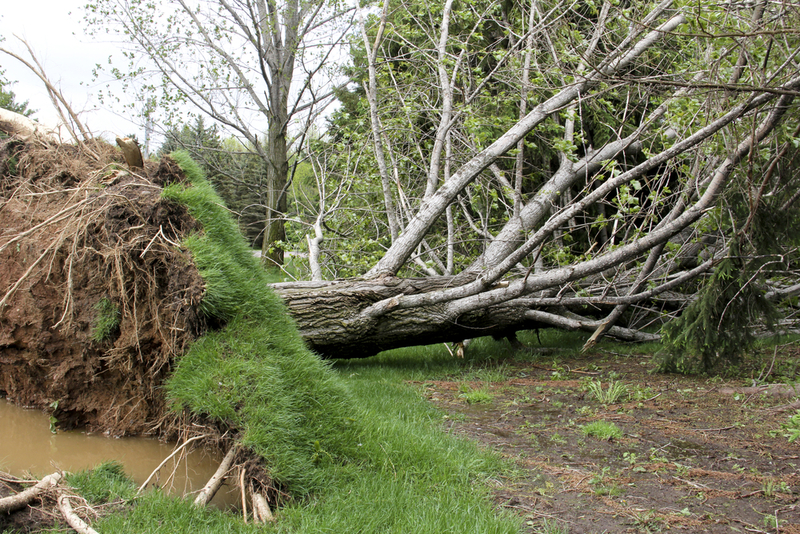 Windstorms can last for a few minutes, a few hours, or even several days. Their winds can go as fast as 33 mph or more. Windstorms can produce power outages and falling trees. 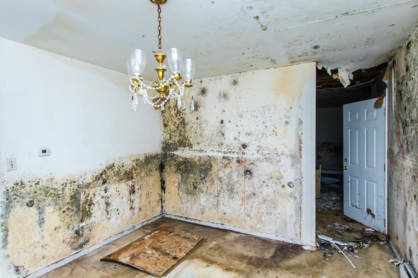 Water can cause serious damage to property and promote the growth of toxic mold that render the premises unusable. 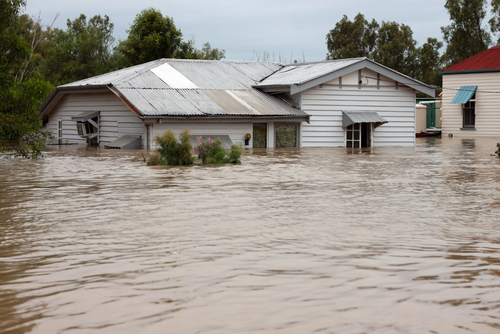 Insurance policies routinely cover water damage, but often exempt flood damage from coverage. 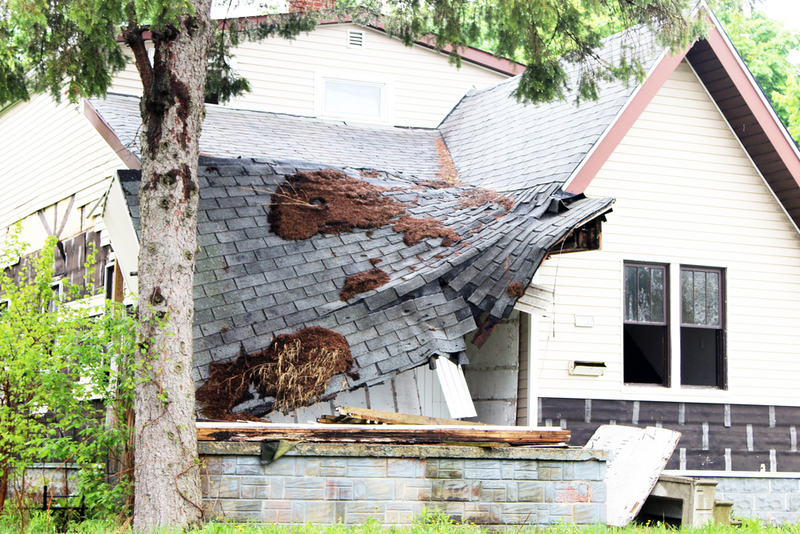 Roof Damage can be caused by several factors.  For example, poor maintenance can cause a minor damage to become a major problem. Strong winds can severely damage a poorly maintained roof. Make sure to check that the tiles are securely attached. Pipe Bursts is very common at home and in public areas. Most pipes burst because the water inside will expand when it starts to freeze. Pipe burst can happen because of age, damage, or misuse. 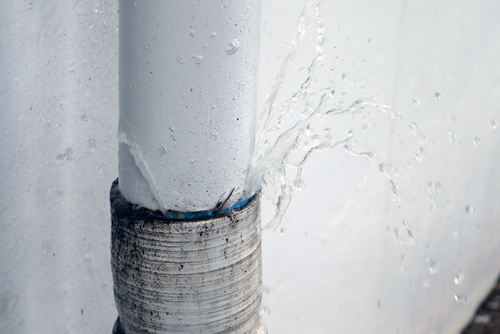 A burst pipe can damage your property and can be expensive depending on the damage it caused. A flood is a natural event where a piece of land that is usually dry, suddenly gets submerged under water. Flooding can occur from excessive rainfall; this leads to an overflow of water from rivers or lakes causing property and home damage. Lightning is an electric current. Lightning occurs when a natural electrical discharge of very short duration and high voltage between a cloud and the ground happen. 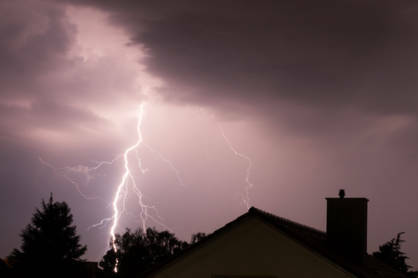 Lightning can cause a fire, building damage, and appliance damage. Vandalism is an action that involves the destruction of something or damage to public or private property. 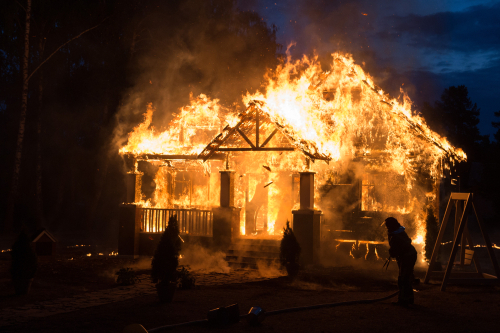 Fire damage is damage caused to a building or object after a fire occurred. The effects of fire damage can be devastating and can leave you without your personal belongings or even without a home. 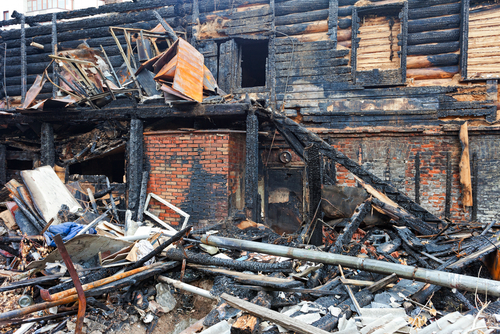 Smoke damage can be devastating to personal property. Smoke Damage can cause black marks and discoloration to the walls and ceilings.  Soot is the residue that is left by the smoke.